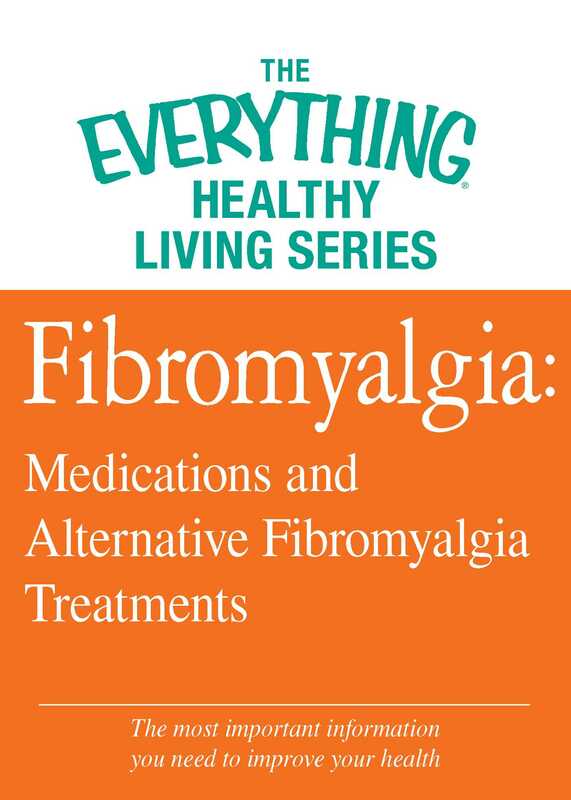 Looking for information on traditional and alternative treatments for fibromyalgia? The Everything® Healthy Living Series is here to help. These concise, thoughtful guides offer the expert advice and the latest medical information you need to manage your pain and lead a healthy life. Inside you’ll find expert advice and helpful tips on deciding the best course of treatment for you, including information on traditional medications and alternative treatments. As you deal with treating fibromyalgia, the more you know about your options, the better you will be able to take charge of your condition.